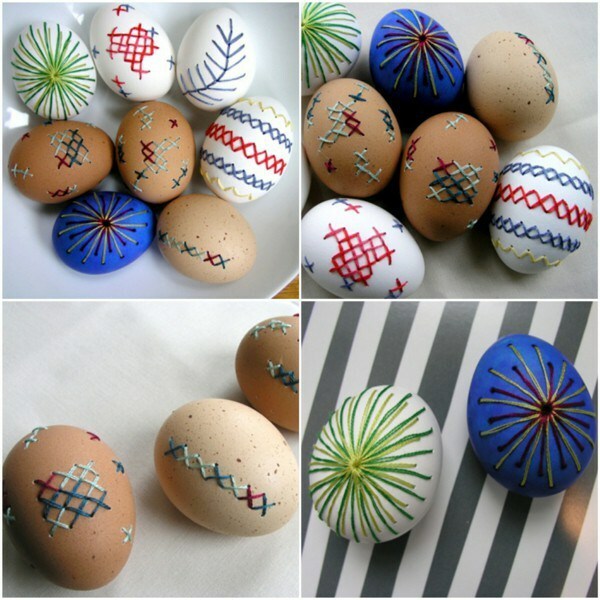 There are several techniques for decorating Easter eggs , like quilling, mosaics, embroidery, applications, wrap it with ribbons and so on. 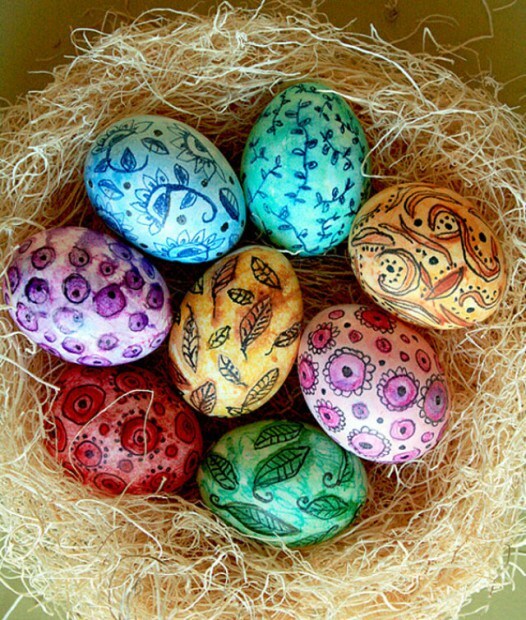 Which technique you choose depends on yourself. 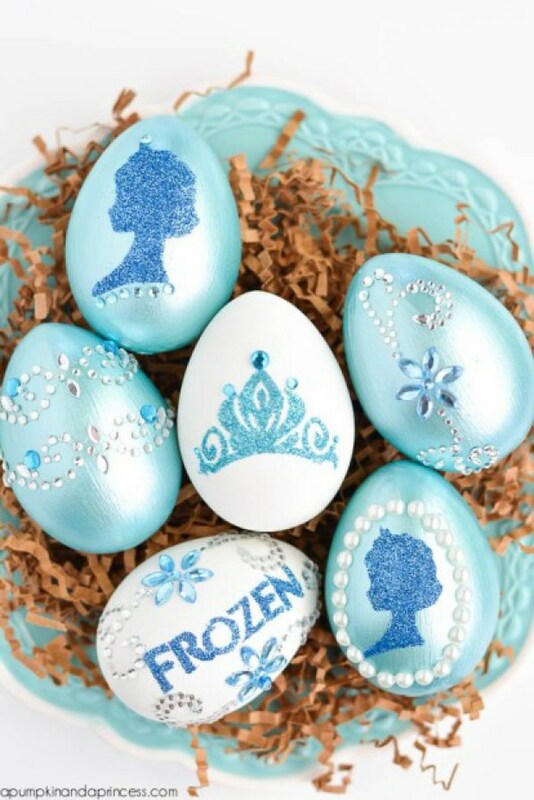 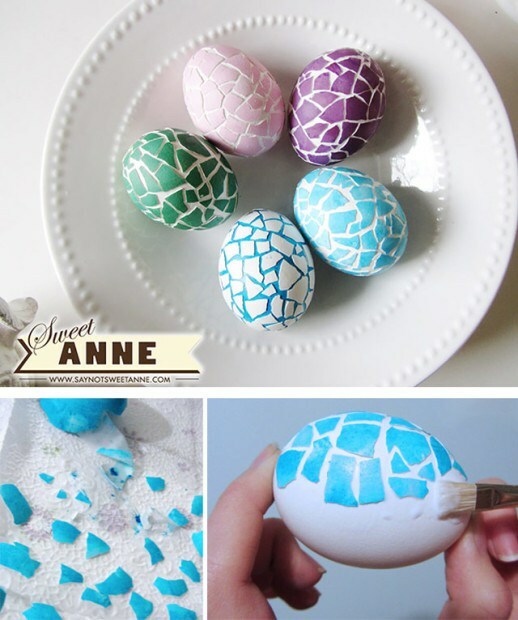 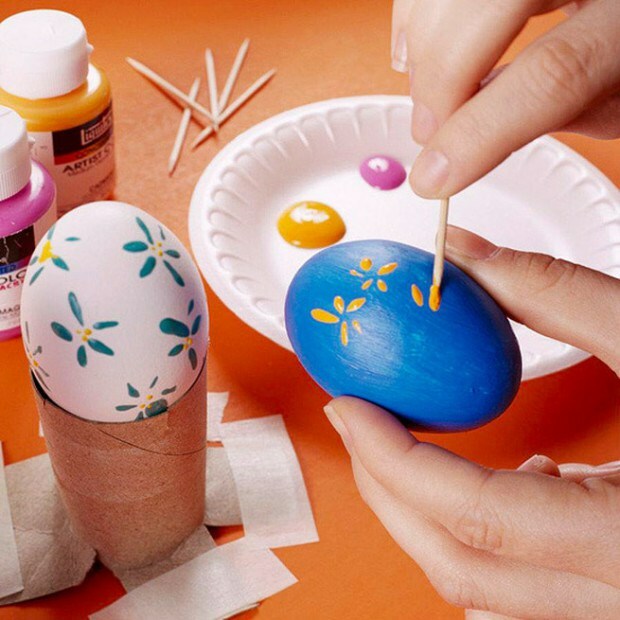 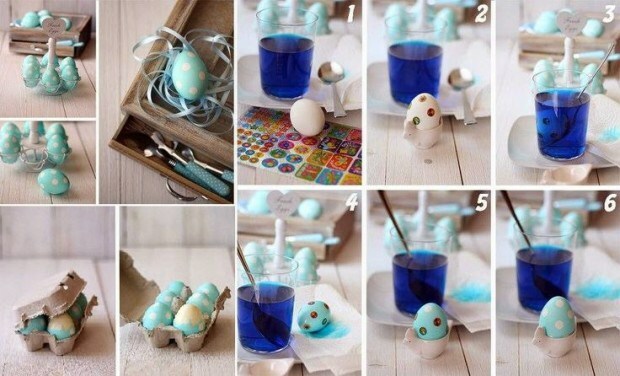 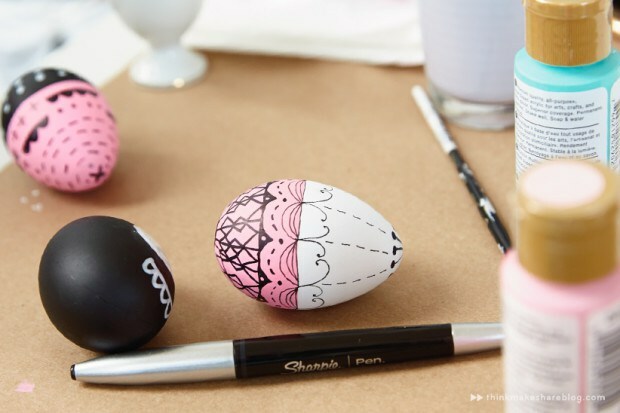 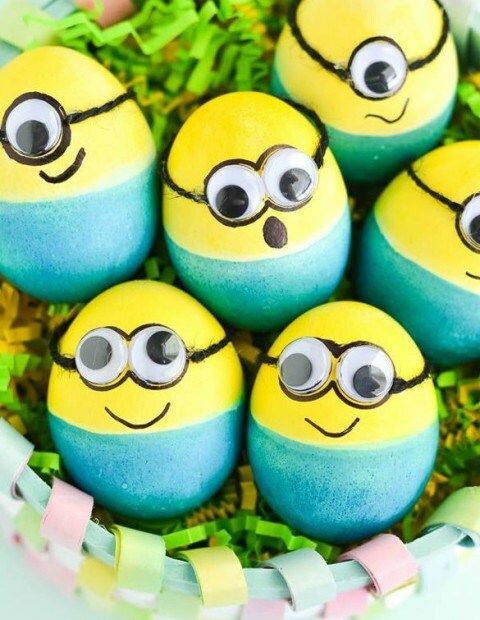 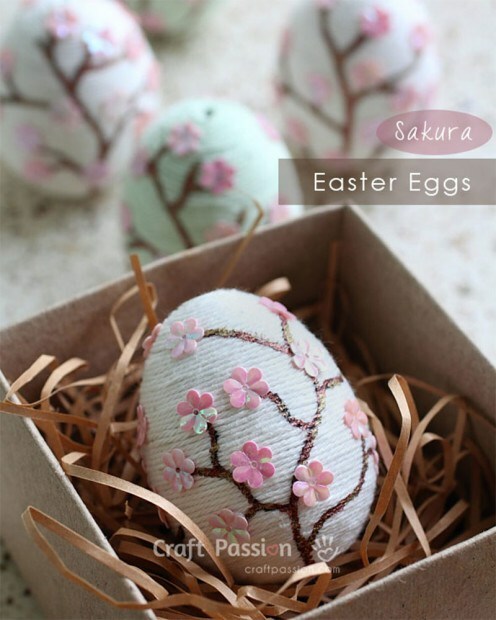 In addition we introduce some interesting ideas on how to decorate your Easter eggs. 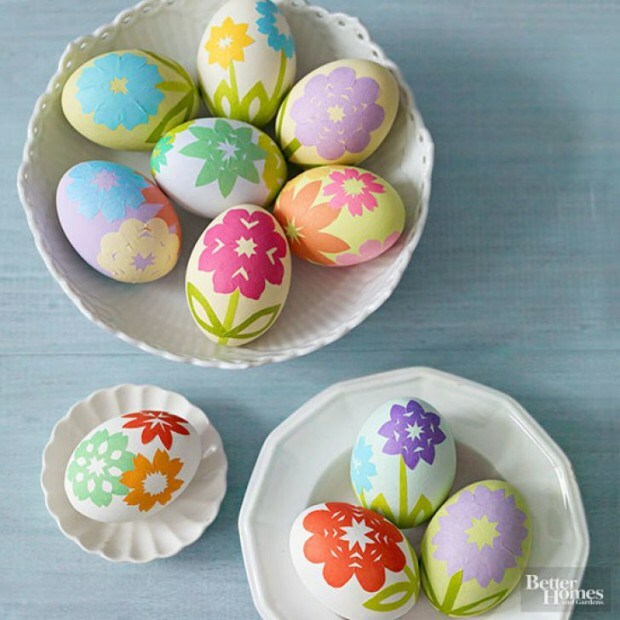 I hope someone of these mine interesting ideas that I have found, will hopefully decorate your Easter table.